Restarted server, refreshed browser and went to Jenkins->Manage plugins->Available (still did not find any plugins). So, I read somewhere that we have update plugins forcefully if they are not updated automatically. So, went to Jenkins->Manage Plugins->Advanced and clicked the tab 'Check now' (Still did not find any plugins on clicking on Available tab). If any other solution is there which can resolve this problem please let me know. 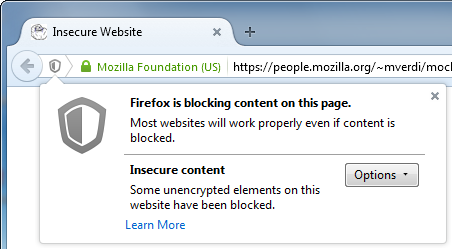 The problem may be that your browser proxy settings are not configured properly. Jenkins doesn't retrieve the plugin list directly from the update center, it tells your browser to retrieve it and post it back to Jenkins. So the HTTP proxy settings within Jenkins are ignored for this step. So if you are using a browser that is configured to only work within your network, to connect to local servers such as a Jenkins instance, then you won't be able to update the plugin list. Go to: Manage Jenkins → Manage Plugins → Advanced, then click Check now in the bottom right-hand corner. When you go back to Available tab all plugins should be listed. Click the checkbox for "Use browser for metadata download"
I also have security disabled and prevent cross site forgery unchecked. You can force update the plugin list by hand. I had this issue when using nginx as a secure reverse proxy. I needed to update the url from which to download the updates list, as suggested above, only with https to prevent mixed content errors in chrome. WARNING: No valid crumb was included in request for /administrativeMonitor/hudson.diagnosis.ReverseProxySetupMonitor/test. Returning 403. Looks like the issue has to do with how I've put Jenkins behind a reverse proxy and enabled the option to prevent Cross Site Request Forgery. Once I disabled that, the "Check Now" completed within 30 seconds. For me, the following works out. I experience this empty available list issue after a fresh install jenkins 1.638 on Ubuntu 1404 in virtual box. We're under an ISA proxy server. Note that I find the format matters. I tried adding http:// it doesn't work. It has to be exactly like above. Then hit the check now button in the bottom right as everyone else suggested. Then you get the list. It had already been installed and it was in Jenkins->Manage plugins->Installed. If you're using Chrome Go to: Manage Jenkins → Manage Plugins → Advanced, then click Check now in the bottom right-hand corner. 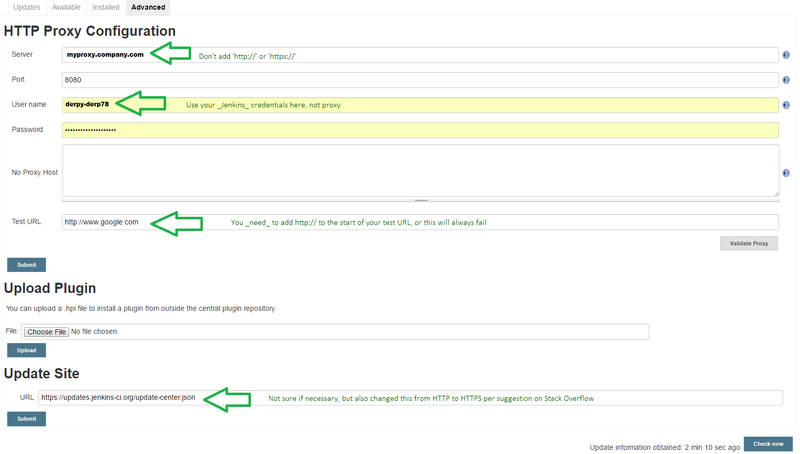 Then click a shield icon in the address bar, click Load anyway and Jenkins will start to update plugins. In Firefox this icon is situated on the left side of address bar, near back button. If you type in "http://updates.jenkins-ci.org/update-center.json" directory to brower's address bar, (in my case) it actually redirected to "http://ftp.tsukuba.wide.ad.jp/software/jenkins/updates/current/update-center.json." It worked when I set "http://ftp.tsukuba.wide.ad.jp/software/jenkins/updates/current/update-center.json" to Jenkins' update site, and click "Save" & "Update." Or your plugin can be already installed. Once it's installed it's not in the list of available plugins. After trying many things (including all the solutions posted here) and hours of searching... I've ended up with the upgrade of jenkins to version 1.638. This helps to solve the frustrated problem with empty available plugins in older version of jenkins! The Services window should be open now. Locate the Jenkins instance in the list. Go to the Log On tab (should be the second one). There should be 2 radio buttons. Type in Network Service in the text box. For added measures, you could also add a rule in Windows Firewall (or any other Firewall that you may be using) to allow outbound requests from Jenkins. Point to the jenkins.exe application that should be located in the installation directory of Jenkins for this rule. You don't have internet connection on Jenkins Machine.please configure Internet or installed plugin in offline mode. I hate to admit this but it might save someone else some time...I could not find a particular plugin when searching the available list. I learned the hard way that plugins which are already installed to Jenkins don't show in the "available" list...there it was on the "installed" list, already installed, I just didn't realize it. Now I'll check "installed" before searching "available". Second: It was using default user home dir at C:\users\yourusername\.jenkins. I changed default dir above to a different folder by defining JENKINS_HOME environment variable and I was able to get new plugins. not sure why/how it worked, but after doing below steps, i was able to see the 'available' plugins : 1. Go to Manage Jenkins 2. Click 'Reload Configuration from Disk'. It takes a minute or two to reload jenkins 3. Manage Plugins -> Available. you have to come out of your employer network. Also, check if any of your browser settings are restricted to avoid looking for jenkins for plugins and updates. Not the answer you're looking for? Browse other questions tagged jenkins jenkins-plugins or ask your own question. 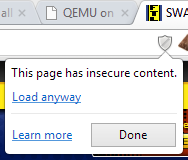 Why OWASP Dependency-Check Plugin is not finding anything?